This full size dishwasher comes with our EverClean™ filter which doesn't need cleaning as often. And, it's whisper quiet too, perfect for open plan homes. 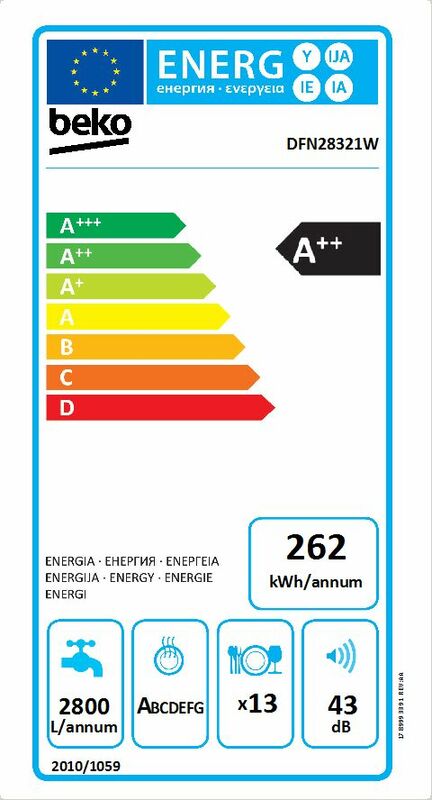 The DFN28321 comes with a 1 year guarantee as standard.